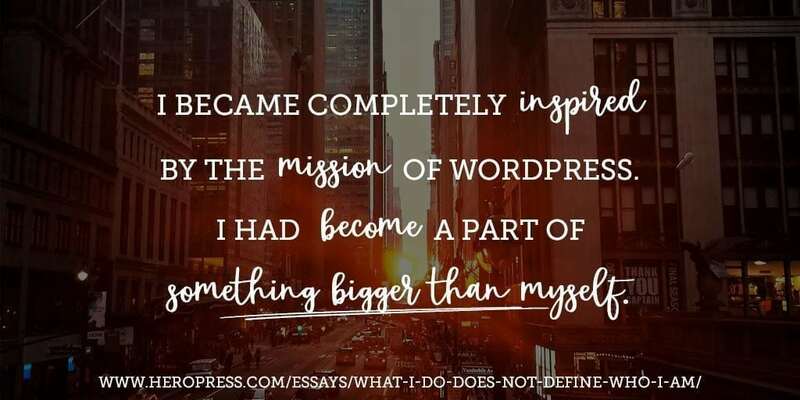 About a year ago, Christie Chirinos wrote the essay “What I Do Does Not Define Who I Am“. It felt like a big deal at the time, and it was, but like most big deals, it slowly faded from memory. That’s one of the reasons I do these replays, for the benefit of my own memory as much as anything else. 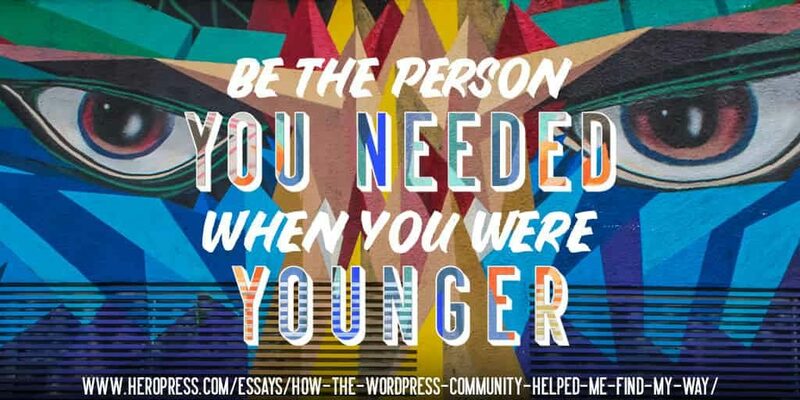 As I’ve mentioned, part of the goal of HeroPress is to speak to those with less privilege and show how WordPress can help overcome that. That message shouldn’t come from me, a white American male. I simply don’t have the experience. I can read about it, but I’ll never actually have the experiences. The story really needs to come from someone with experience. Christie has some of that experience, and she does a wonderful job talking about how WordPress helped a little bit. I hope her story helps. The post Diversity of Thought appeared first on HeroPress.